Birthdays, Family Occasions, Engagements, Retirements, Christenings and Anniversaries... Whatever the special occasion, Dooley's Hotel Waterford cater for it. With over 70 years of experience we are the family hotel to look after your family occasion. We have a number of different rooms to choose from ranging from The New Ship Restaurant, The Dry Dock Bar, The Paddy Kirwan Room or Rita Nolan Banqueting Suite. All are available for private, semi private or casual use. We can cater for the small intimate retirement party to the large wedding celebration up to 220 guests. 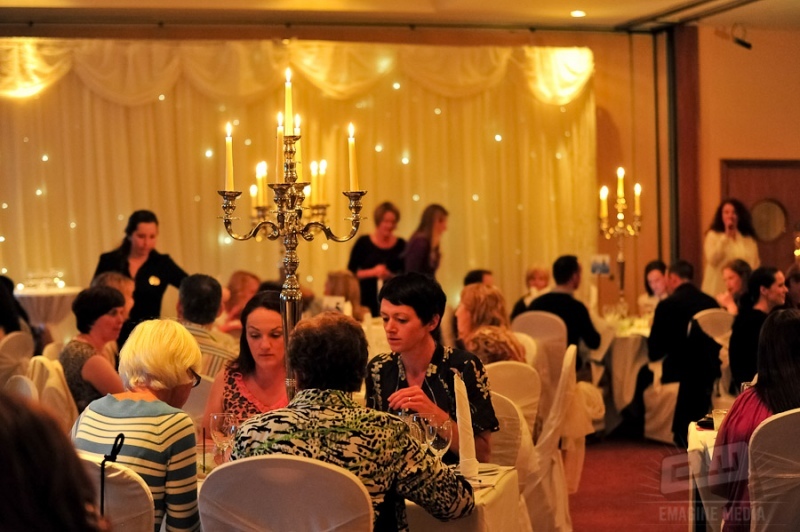 Dooley's Hotel provides a selection of dining options designed for your event including sit down dining, casual buffets, fingerfood options and many more based on your individual requirements. Check out our Conference & Banqueting Brochure for ideas for your next celebration.